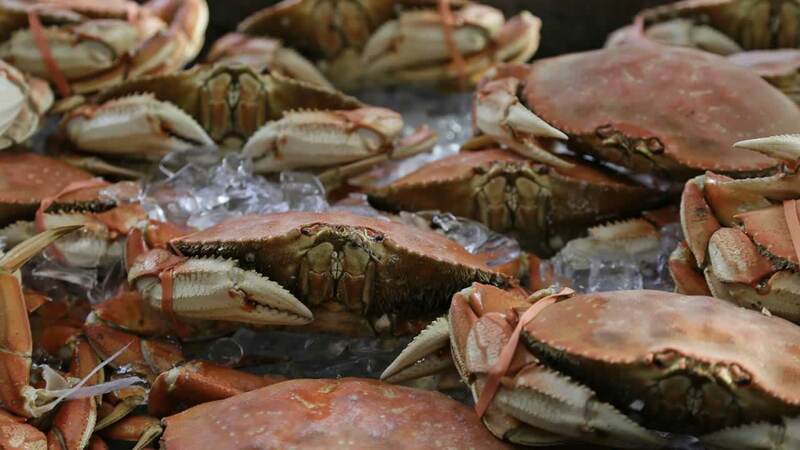 SAN FRANCISCO (KGO) -- Four California lawmakers are urging Governor Brown to be ready to declare a disaster for Dungeness crab fishermen. Representatives Jared Huffman and Jackie Speier are among four legislators raising concerns about the high levels of domoic acid in species found along the West Coast. Last year's season was valued at $60 million in California. 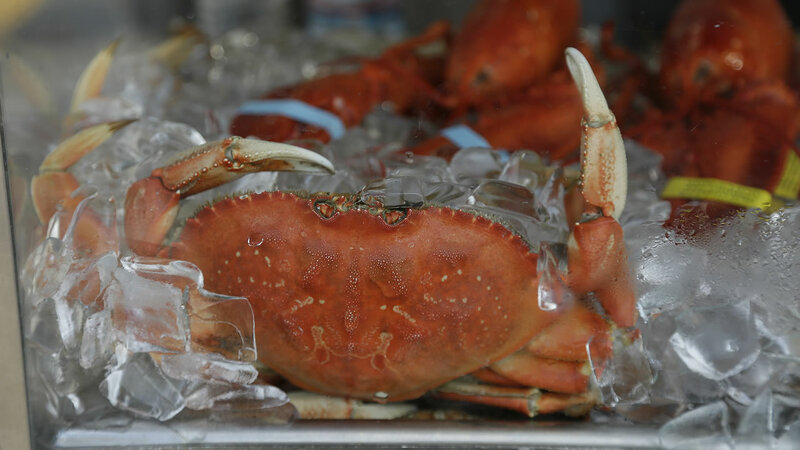 Lawmakers say a closure of the crab season would impact coastal communities in Central and Northern California as well as the state economy.